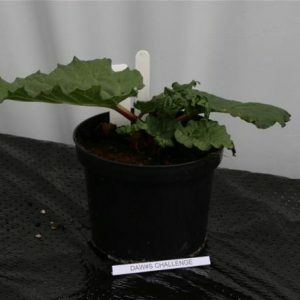 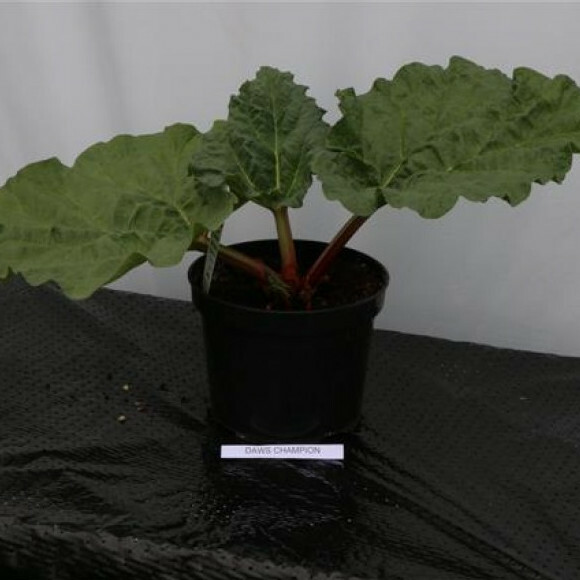 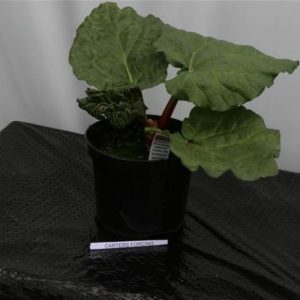 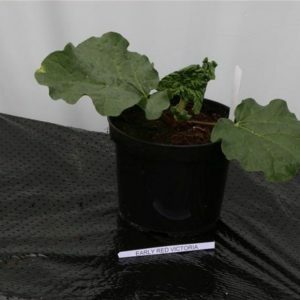 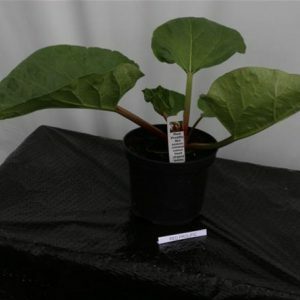 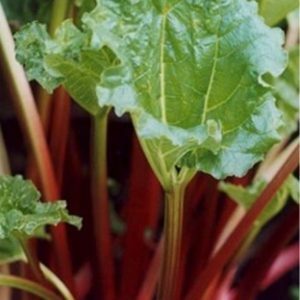 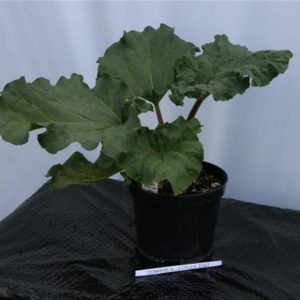 Raised by Mr Theodore Dawes a rhubarb expert from Kings Lynn in Norfolk in 1875. 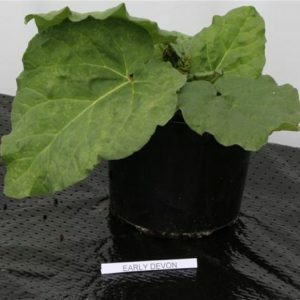 This variety was originally created to be a forcing variety but was never used commercially. 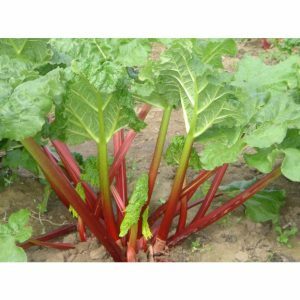 It is very easy to force and produces a good colour and flavour.